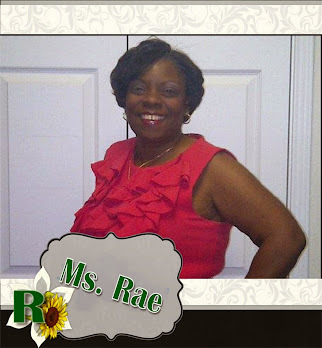 Ms. Rae's Custom Design: Find the Scrapbooking Hot Spots in California!!! 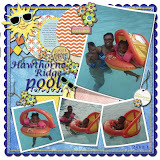 Find the Scrapbooking Hot Spots in California!!! 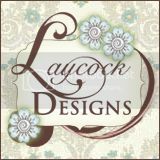 Are you looking for a new spot to learn new scrapbooking techniques? Are you interested in checking out a new Scrapbook Store? Are you going on a road trip and would like to check out a store that wasn't featured in the latest CK magazine? Look no more!!!!! I suggest you grab your GPS, a few scrappin divas and check out Scrapbooking Roads. 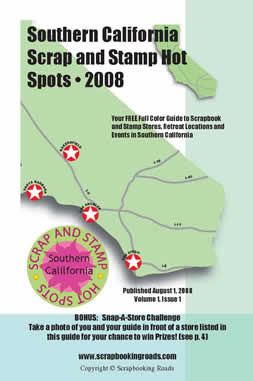 This great site has a guide to scrapbooking stores across the country including right here in California. Download the guide today. When I shop hopped with my Awesome Shopping Divas', we used Maggie, our Magellan GPS, to guide us through the streets of Southern California. I hope this guide, your love of the hunt, your GPS of preference, or your own Mapquest list, lead you on a successful scrapbooking journey . Enjoy your next Road Trip!!! !